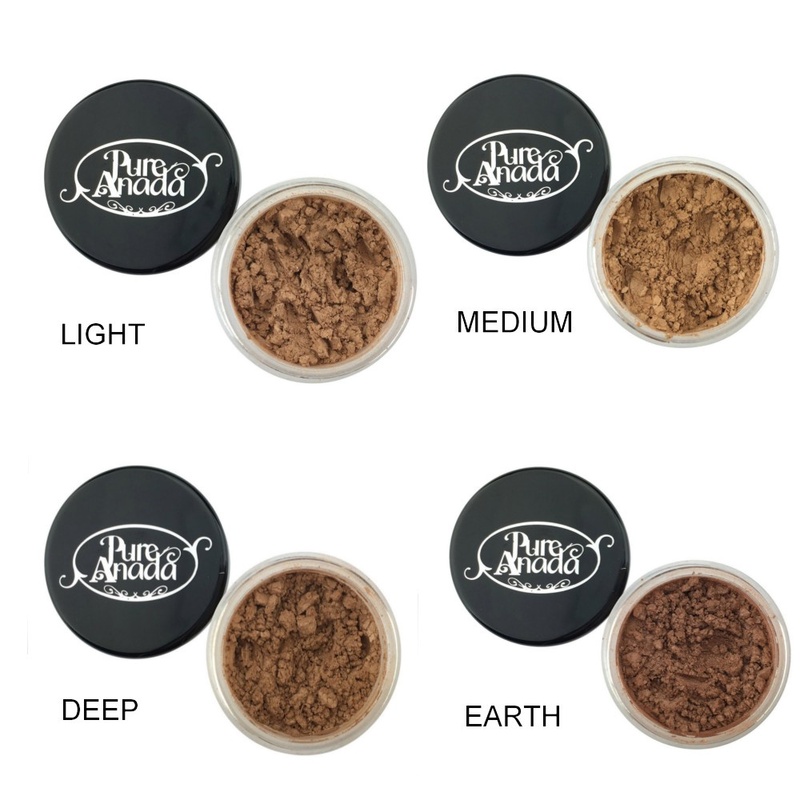 Use Pure Anada Luminous Bronzers to give your skin a healthy sun-kissed glow. Made of pure, fine minerals, our cheek colors glide on with ease. Apply the mineral bronzers with a blush brush.